Many years ago, finding wool was not easy. 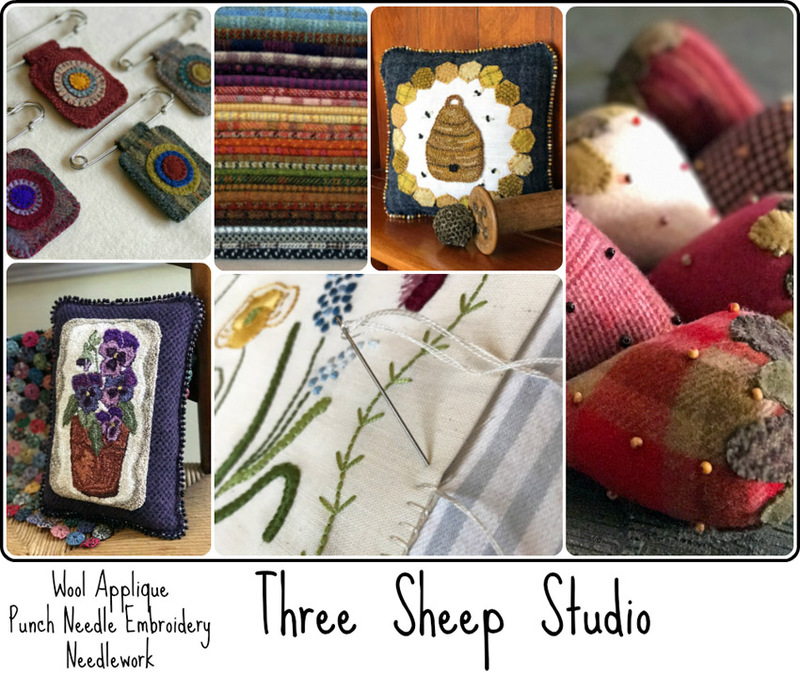 Repurposed wool was economical and sometimes the only way to add to your stash. Usually, if you put the word out - EVERYONE knows someone who has wool in boxes, hiding somewhere in storage. I enjoy a good hunt and visit the area Salvation Army, Goodwill and Thrift Shops. Occasionally, I will also find wool at yard sales. 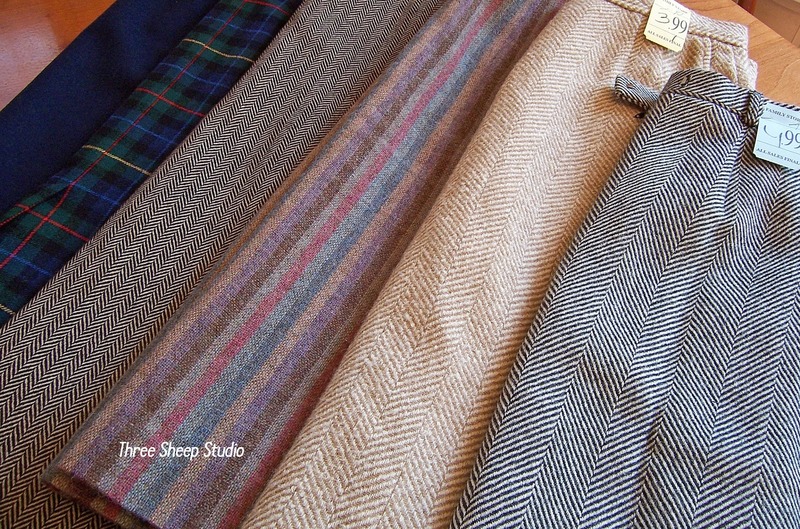 Skirts yield the largest amount of usable wool - the larger the size, the better. Salvation Army has aisles of skirts - hundreds to look through, all color coordinated. Easy ! that is often no longer the case. 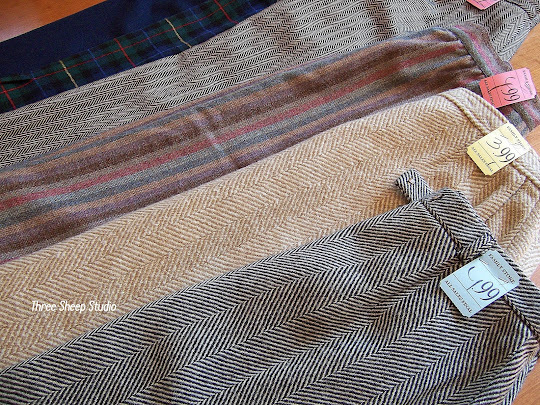 Fibers and Textiles have advanced and made it nearly impossible to tell simply by touch. 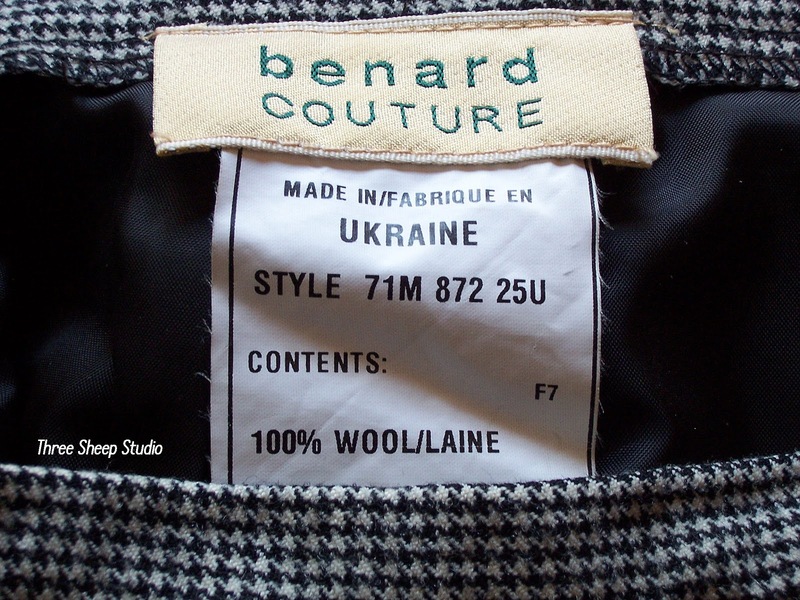 Look for labels that tell you the skirt is 100% wool. Pendleton is the gold standard of soft fine wool. There are many manufacturers of beautiful wool skirts. 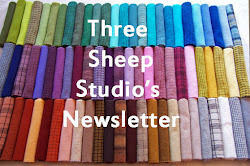 Look for wool that is soft and has a nice drape. 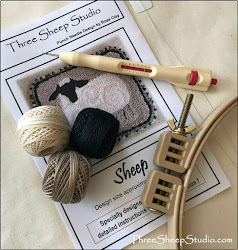 Too thin wool fabric or too thick (coat weight) is not a good choice for applique or rug hooking. 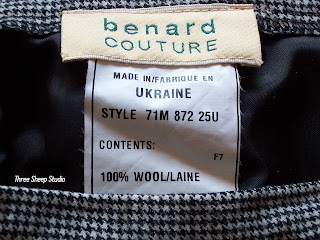 with 80% wool content as 100% wool. I will purchase all types of weaves and textures to use in different applications. Some are suitable for Rug Hooking and others can be used for Pillow Tops, Wall Hangings, Tote Bags and still others for Applique. Thank you for sharing this information. I'm new to rug hooking and have gone wool shopping at the local thrift shop a few times. I did get a coat and thought it was a good deal, but it was a lot of waste and now you have confirmed my thought that its too heavy for hooking-live and learn! I just found your blog via pinterest, and have enjoyed it so far, but I had to comment when I read your caution about getting wool that smells like mothballs. I found, by happy accident, that the smell can come out! 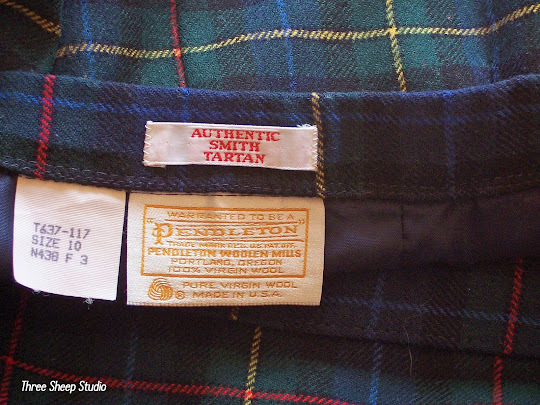 I was given a beautiful vintage wool blanket with the tags still on that absolutely reeked of moth balls. I tried to wash it a few times and only succeeded in smelling up my garage (where the washer is). I decided to put the gross blanket outside (while there was a possibility of rain) on the clothesline to get it out of my house. I figured "who cares if it get ruined, I can't use it like this!". Well it did rain... for days! After the sun returned and the blanket dried out, I ventured to take a whiff and what do know- fresh outdoors- that's all I could smell! It currently lives in my blanket box to finally be used for what it was intended. There is hope for mothball smelling wool- nature! Thank you so much for the information. I too found you on Pinterest. Should have read more before buying 2 mens suits coats, what a waste. Thanks again. 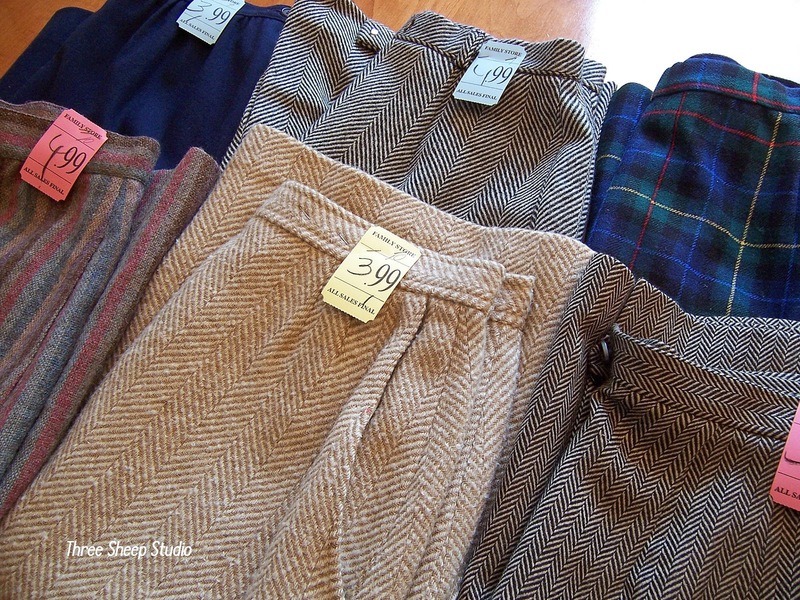 I bought some VERY mothball-smelly wool at an estate sale a few years ago. I had to wash it 3 times to get most of the odor out! It seems there are different types of wool. I don't have them right in front of me, but I recall different types. Does it matter what the label days as long as it's 100 percent wool? You only use 100% wool?? 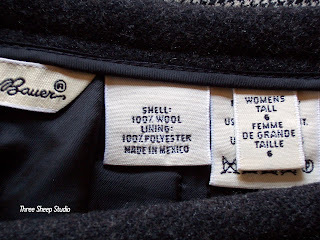 I have some jackets that I wanted to felt they are 50% or higher of wool. I have heard that they will felt just fine. Would I use the same methods you have outlined here?